Welcome to the Rooster Year! 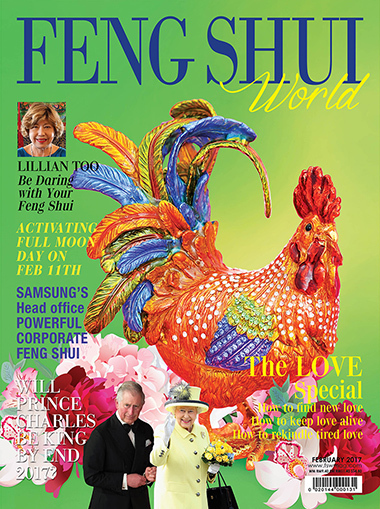 This issue, we honour the brilliant fiery Red Rooster, the lucky bird that sends good fortune soaring your way. There is much to celebrate this year now that the dark year is firmly behind us. 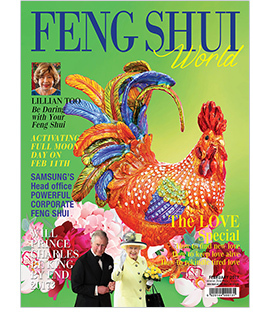 Place the lucky Red Rooster in your home and let it bring you tremendous joy, prosperity and abundance this year. 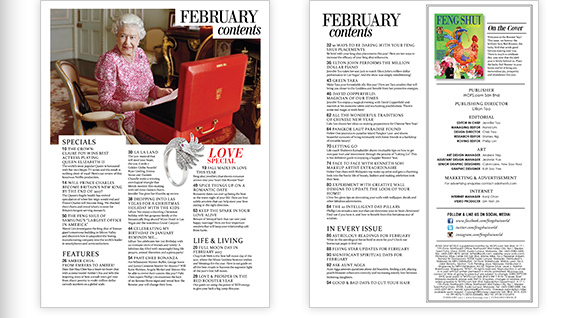 Page 14 : Will Prince Charles Become Britain’s New King By the End of 2017? Page 26 : Amber Chia: From Embers to Amber! Page 80 : Experiment with Creative Wall Designs to Update the Look of Your Home!